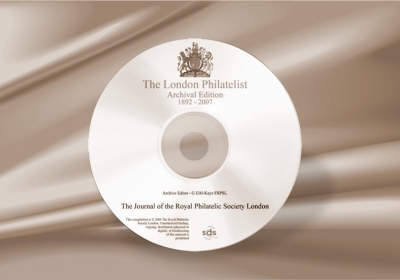 The Royal Philatelic Society London is the oldest philatelic society in the world. 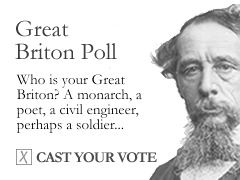 Since 1892 it has published a periodical called The London Philatelist. Its various issues are a fascinating store of philatelic news, essays, and reviews, alongside reports of auctions and exhibitions, forgery alerts, and much more besides. SDS Heritage was naturally delighted to be asked to assist in the creation of The London Philatelist on CD-ROM. This digital archive comprises 116 volumes, containing more than 20,000 articles, and over than 32,000 pages. The Royal Philatelic Society London is also in the vanguard in the fight against philatelic and related forgery. Since 1894 it has operated an Expert Committee, "who shall adjudicate upon any stamp or stamps submitted to them for their opinion". SDS Heritage assisted in the creation of a database that stores details of key philatelic artifacts, containing photographs as well as historical and descriptive text. This provides a convenient means whereby the Expert Committee can store its findings and can quickly retrieve comparative materials to assist it in its deliberations on its current "patients" – as it likes to refer to it forensic charges!